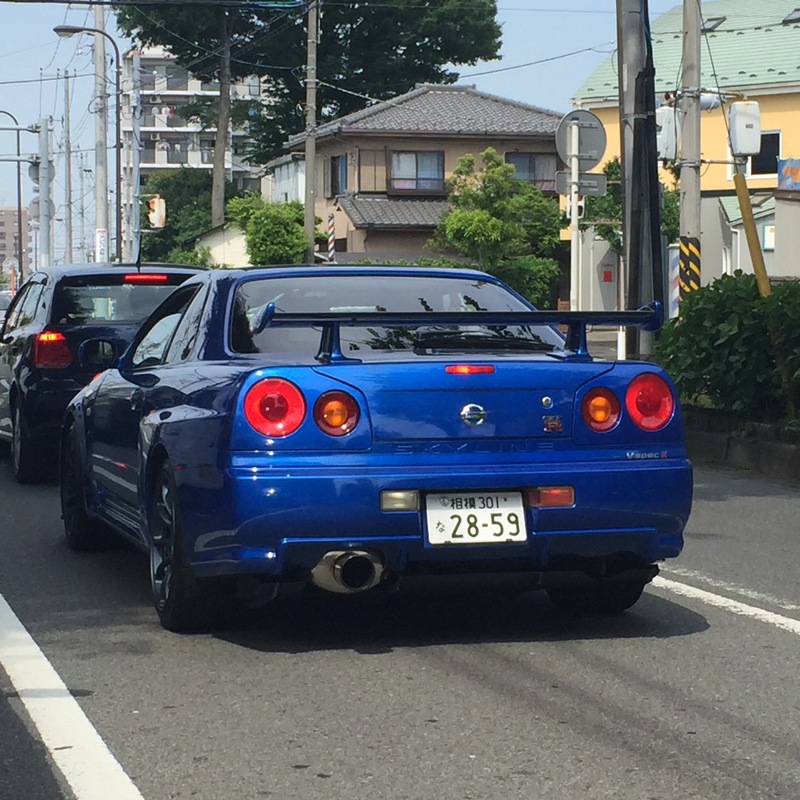 R34. Only some people know what this means. And you won’t find one of these in America!